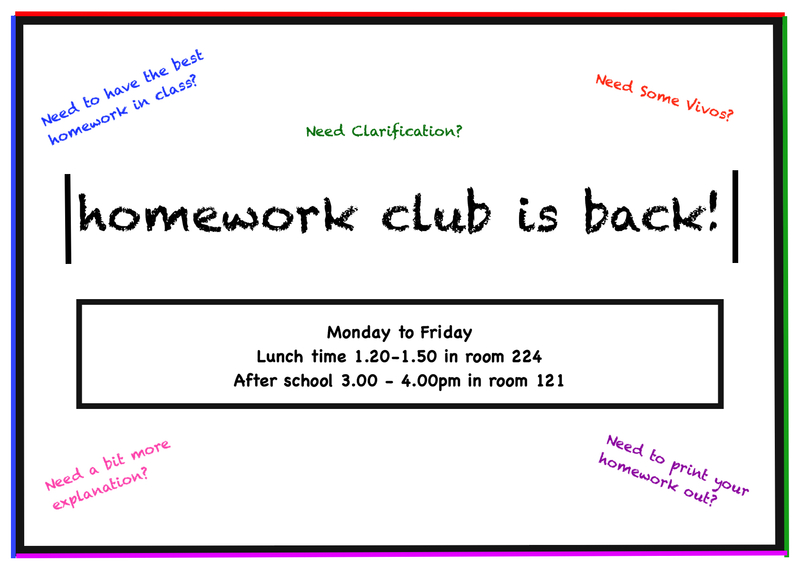 Please see our Extra-curricular offer for PE, Homework Club, our Drama activities, our Music Offer, our Lunchtime Activities and Extra-curricular clubs 2018-19. We have also dedicated some pages to fixtures and results, so that you can keep up to date with what is going on in the Prendergast Ladywell world of sport. Prendergast Ladywell School were voted the best sporting school in Lewisham 2010-2011 and 2011-2012. Prendergast Ladywell School have been acknowledged as the school in Lewisham that have continued to enter and compete in the most competitions during 2013-2014 and 2014-2015. We have medalled in more local competitions than any other Lewisham school as a result our enthusiasm for sport, commitment and extremely high engagement levels. Student Leadership has been developed to work in collaboration with Lewisham partners to assist with the delivery of primary school sports across the borough. Students are encouraged to join extra-curricular clubs to further develop both their knowledge and practical ability.